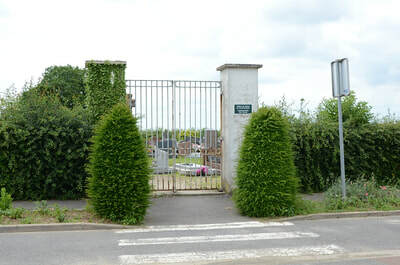 Savy is a village 6.5 kilometres west of St. Quentin. 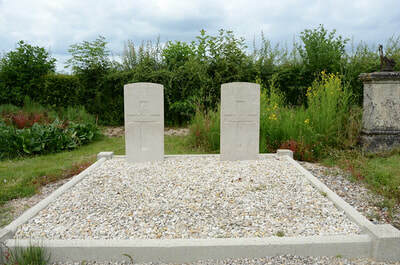 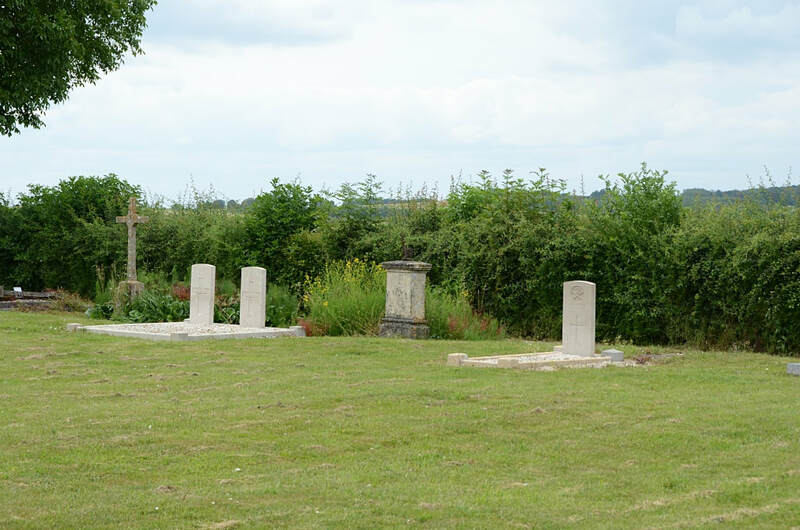 The communal cemetery is located on a side road out of the village in the direction of Holnon. 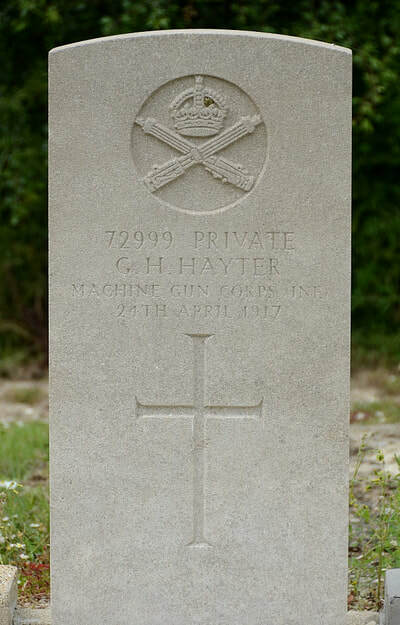 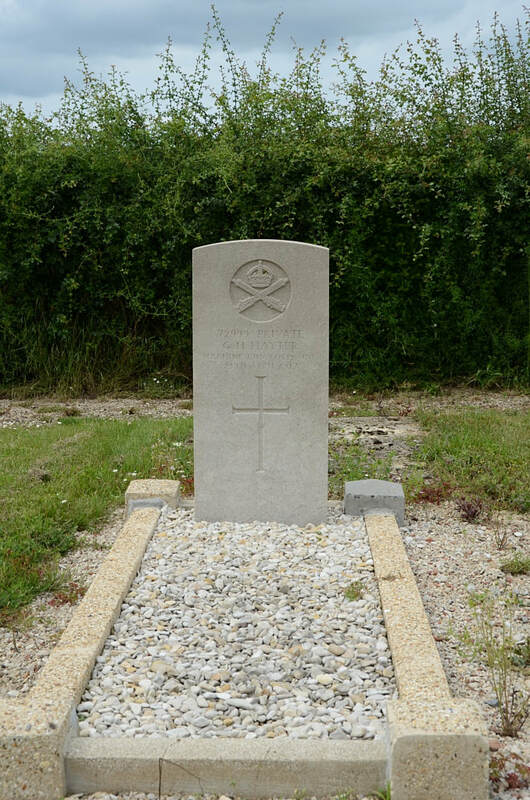 72999 Private George Henry Hayter, 182nd Company, Machine Gun Corps (Infantry), died 24th April 1917, aged 25. Son of Sidney Herbert and Eliza Julia Hayter, of Southsea. 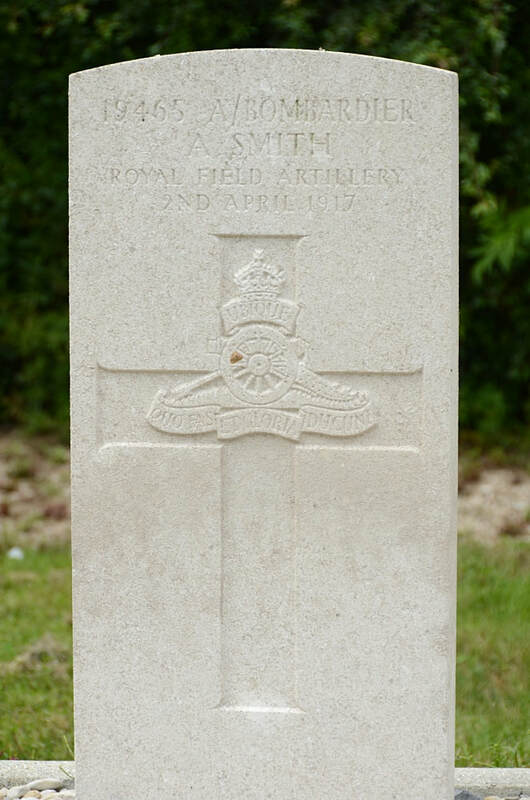 L/19465 Acting Bombardier Arthur Smith, "A" Battery, 161st Brigade, Royal Field Artillery, died 2nd April 1917. 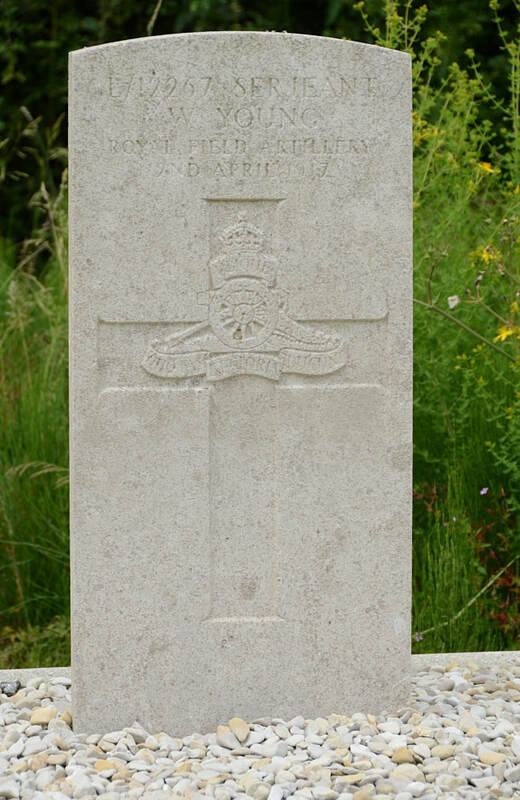 L/12267 Serjeant William Young, "A" Battery, 161st Brigade, Royal Field Artillery, died 2nd April 1917.